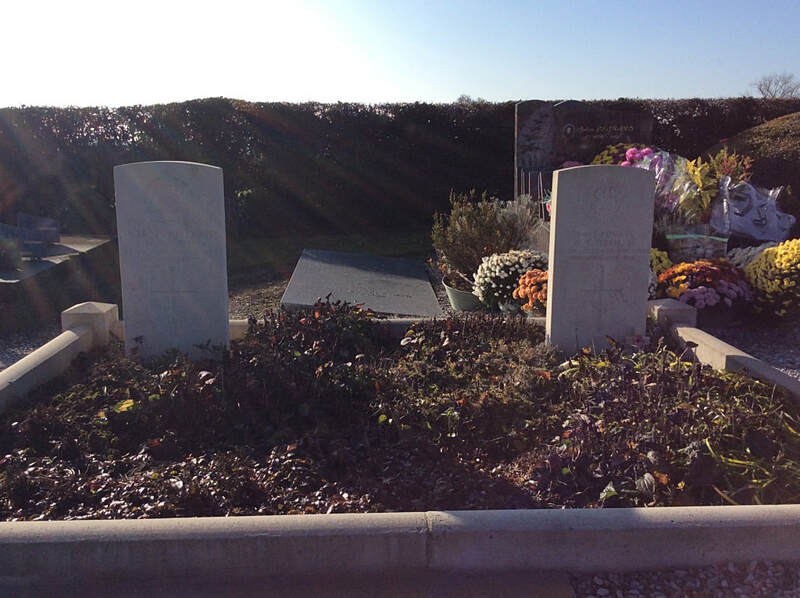 St. Rémy-Chaussée is a village in the Department of the Nord, 4 kilometres south-east of Aulnoye-Aymeries on the D961. 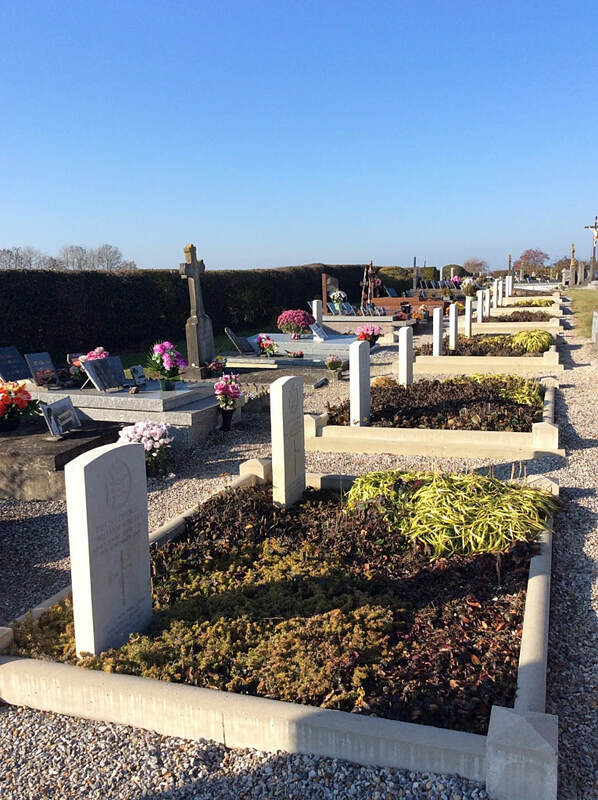 The Communal Cemetery is on the left hand side of a small road in the direction of Ecuelin on the outskirts of the village. 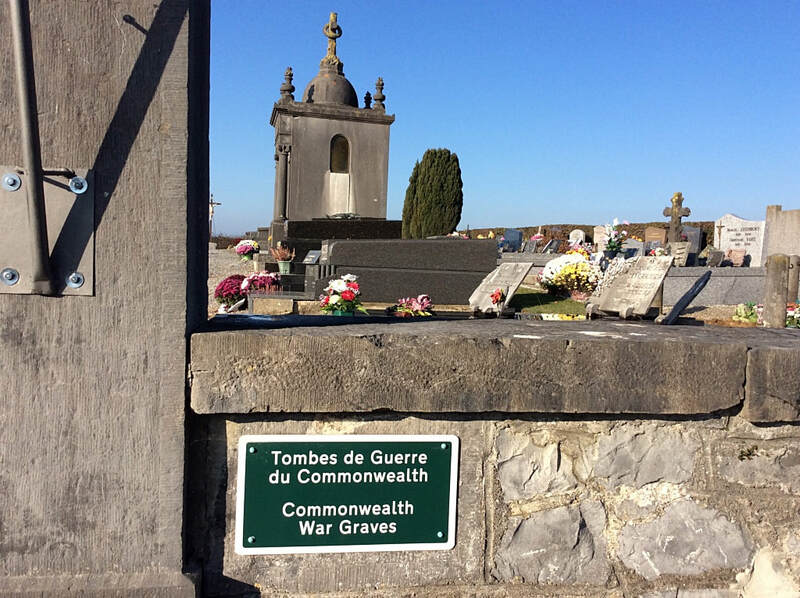 The graves are on the left hand side of the main path. 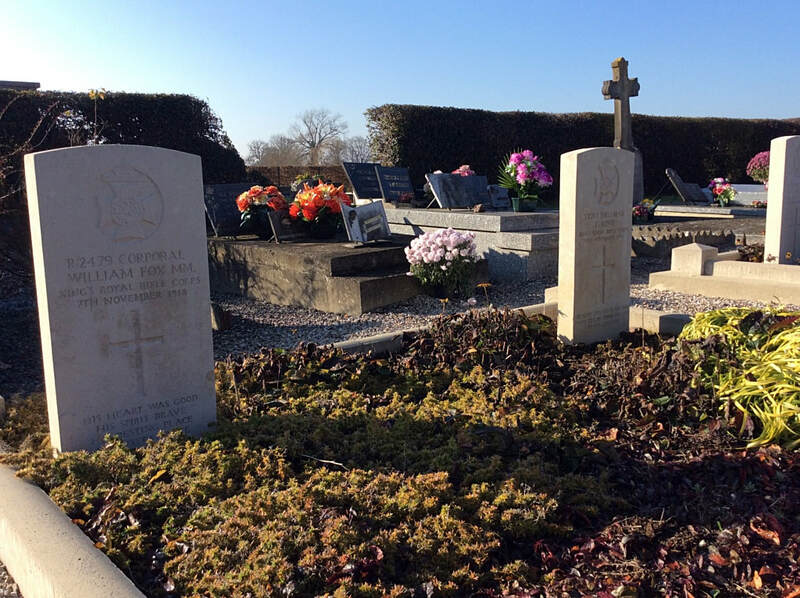 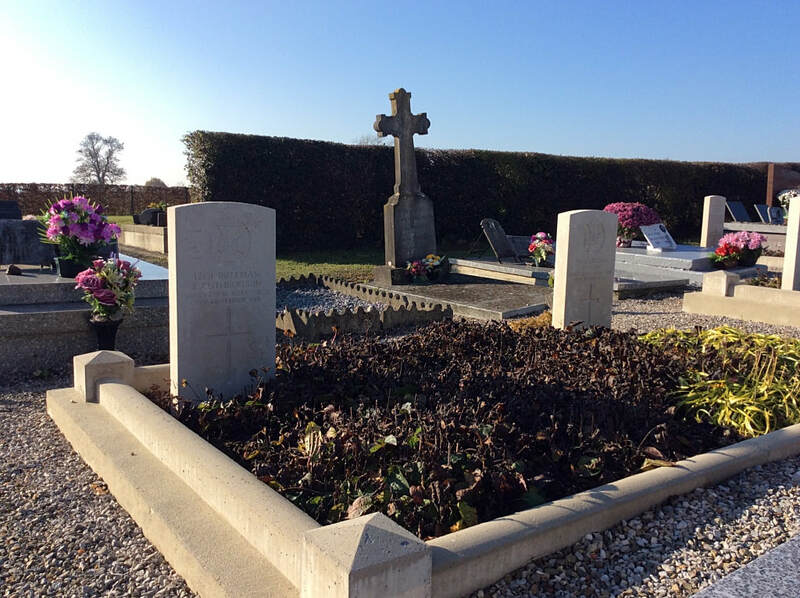 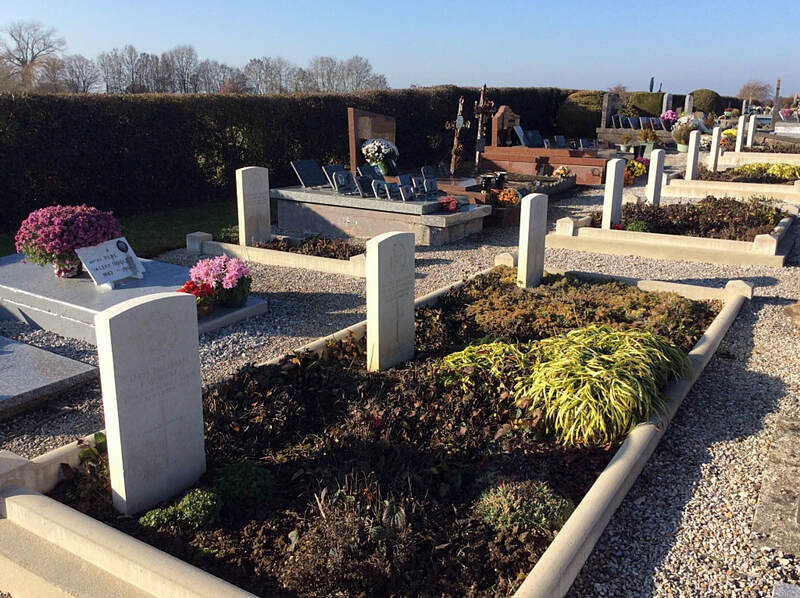 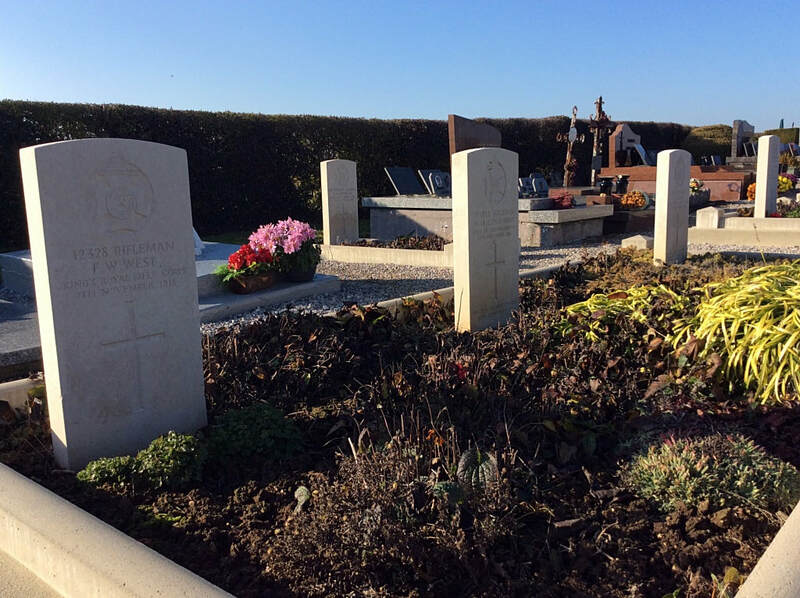 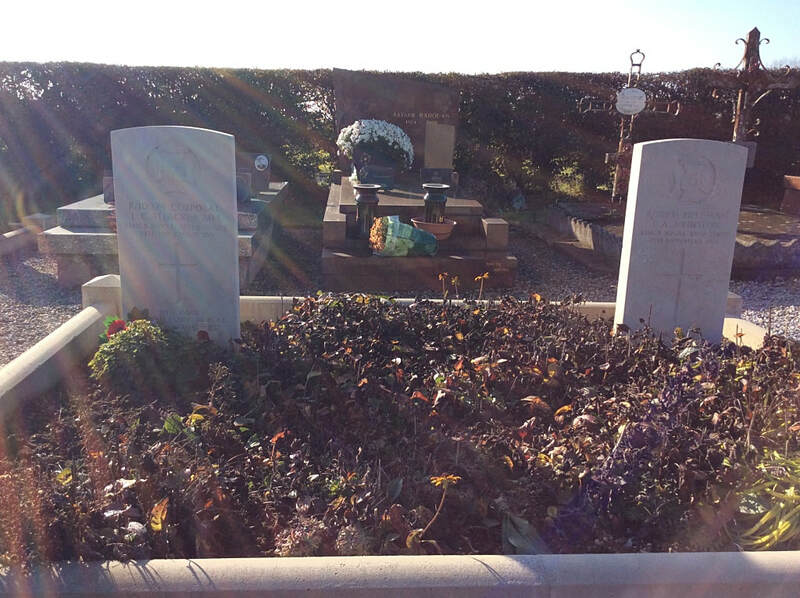 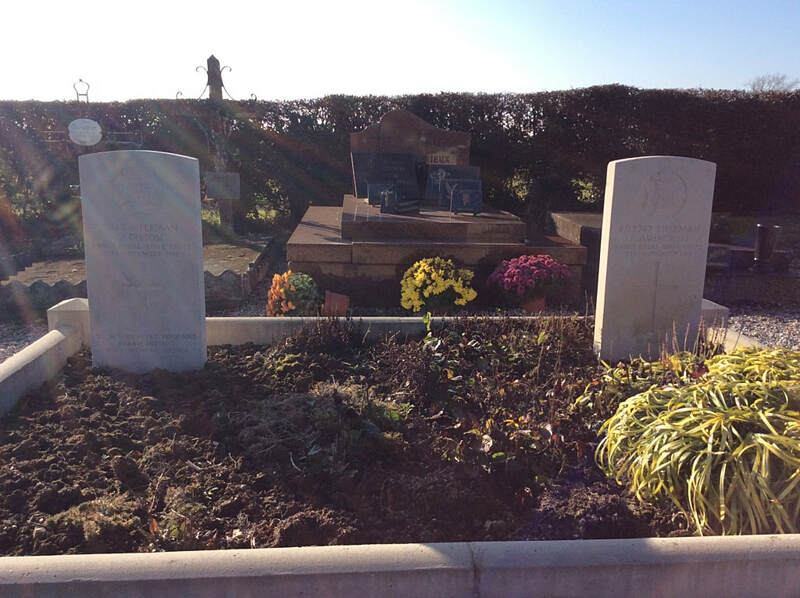 St. Rémy-Chaussée Communal Cemetery contains 14 Commonwealth burials of the First World War.